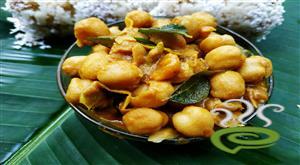 Kadala And Chena Kootu Curry Easy is a delicious traditional styled dish, very popular and a must for a grand Kerala Sadhya. The aroma of fried coconut seasoning makes the dish lip smacking and flavorful. 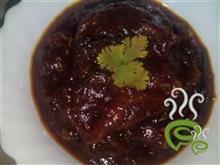 The dish is a healthy combination of delicious veggies and cooked lentil. Kadala And Chena Kootu Curry Easy is unique and tasty with cooked lentil blended with veggies and a spicy coconut mixture. The dish is loaded with nutrients and is a must for a wholesome healthy meal. 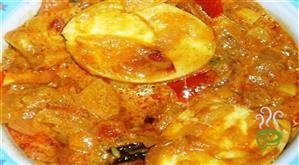 You can explore a well detailed Kadala And Chena Kootu Curry here that can be easily prepared at home. 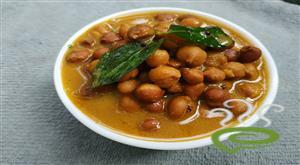 For preparing kadala and chena kootu curry, first cook channa with required salt in a pressure cooker and keep aside. Grind together coconut, cumin seeds and pepper corns. Keep this aside. In a vessel cook yam and ash gourd with chilly powder, turmeric powder and salt. 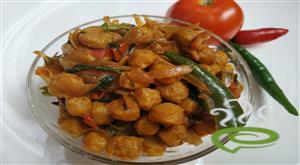 When the vegetables are done, add the ground paste of coconut and cook for 5 minutes more. In a pan, add little oil. Fry mustard, curry leaves and grated coconut. Fry till coconut becomes dark brown in color. 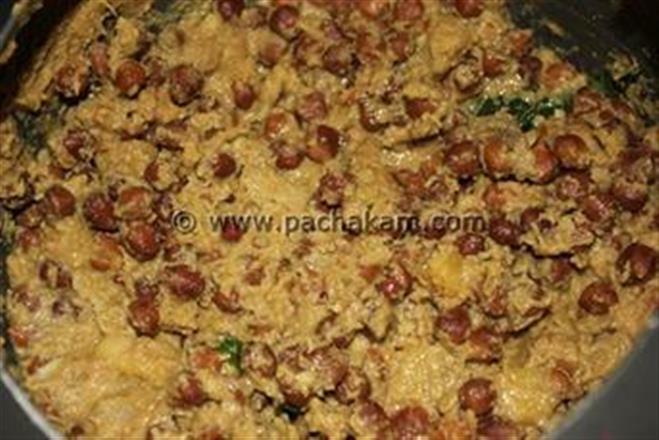 Now mix together Channa, cooked vegetables and grated coconut well. At last point add little sugar and remove from flame. Kadala and chena kootu curry is ready. Hi there,I think its better to add jaggery instead of sugar..and also its nice if u can add raw banana to it...and we use red chillies in the tadka. AnupamaBy the way ,why do we add sugar or jaggery ?